We all think that home is our palace and we want it to be something that we are proud of and what we want to show off to our friends and family. There are many things that play a role in how our home is perceived by others – the area, the size, the decor and the furniture. They always say that when you are selling a house you should make the bathroom and kitchen look as well maintained as possible and indeed this is still the case even if you are not looking to sell your property. The kitchen is often a place that guests see and is a place that you also spend a lot of your time. When this is the case it seems only natural that you would want it to look the best it possibly can. Having a quality fitted kitchen is undoubtedly one of the things that can make you property stand out and be a place to be proud of. Fitted furniture is certainly the route to take with custom cabinets that are designed for your room. As they are custom built and custom designed they will fit your room perfectly meaning that there are no frustrating gaps for food or anything else to drop down. Of course, it is not just your kitchen that will look better thanks to custom built furniture. Bedrooms are another room in the house that will look far better with fitted furniture and that is purpose built for your room. The colours will all be matching and not only that, it will be exactly what you want rather than ‘the best of a bad bunch’ that you had to choose from a local furniture shop or department store – worse still mismatch of furniture collected over the years. 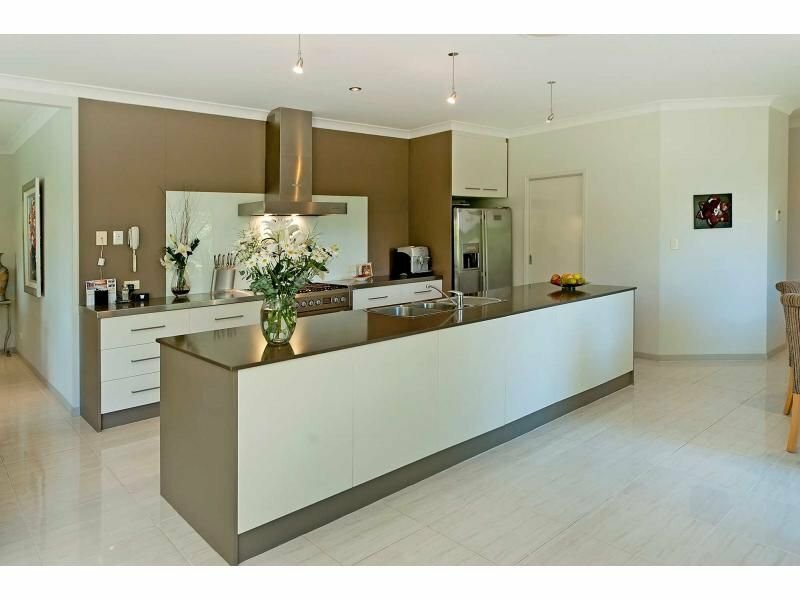 Innovative Cabinets and Joinery are based in Perth, WA are designers, manufacturers and installers of high quality fitted cabinets and have over 40 years experience in the industry. For more information, contact us. Next Next post: Why should I have custom cabinets fitted?